It’s episode 100 of Tech Bites! 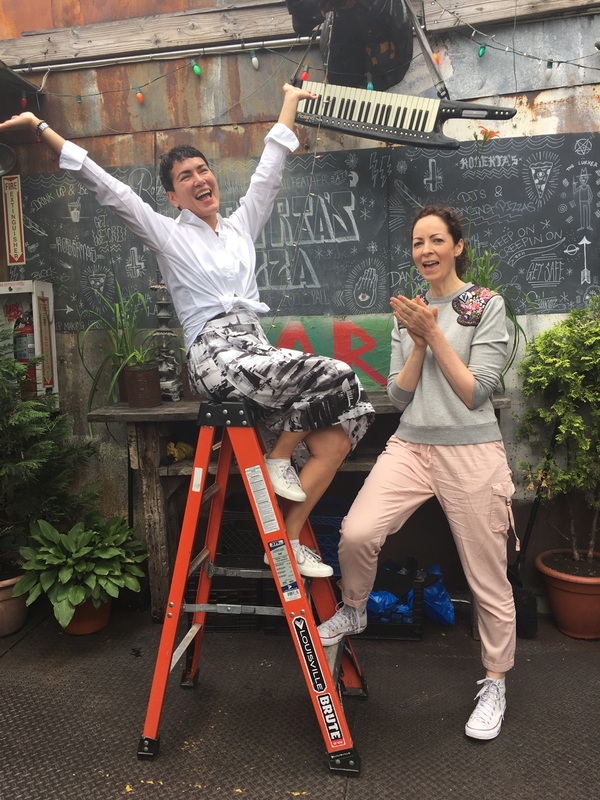 To celebrate we’ve invited special guest host Kerry Diamond of Radio Cherry Bombe to interview Tech Bites‘s Jennifer Leuzzi on the past 99 shows, things you learn on the radio and pizza. Episode 101 | Vive Le Food Tech!